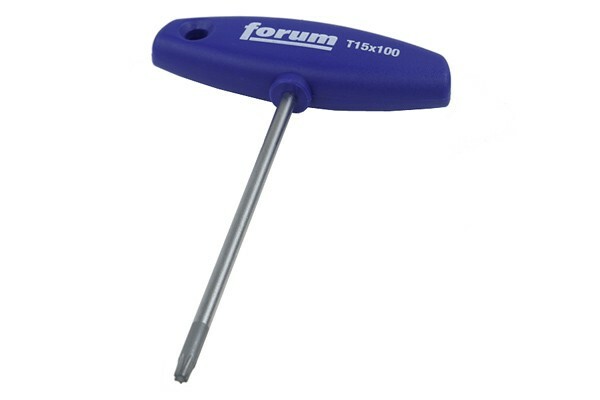 This Torx screwdriver is a high-quality brand product. The grip is made from an extremely sturdy plastic and shaped to sit comfortably in your hand. The grip has an additional integrated hole for hanging on the wall. The tip of the tool is forged from vanadium steel, which is extremely durable and lasts a lifetime. The surface is chrome-plated, which does not only provide protection from corrosion, but also looks great. The edge at the very tip of the screwdriver is slightly bevelled for easier insertion into the screw head.